The Rugged X YouTube Channel! Sign up to receive regular updates from Rugged Expeditions. 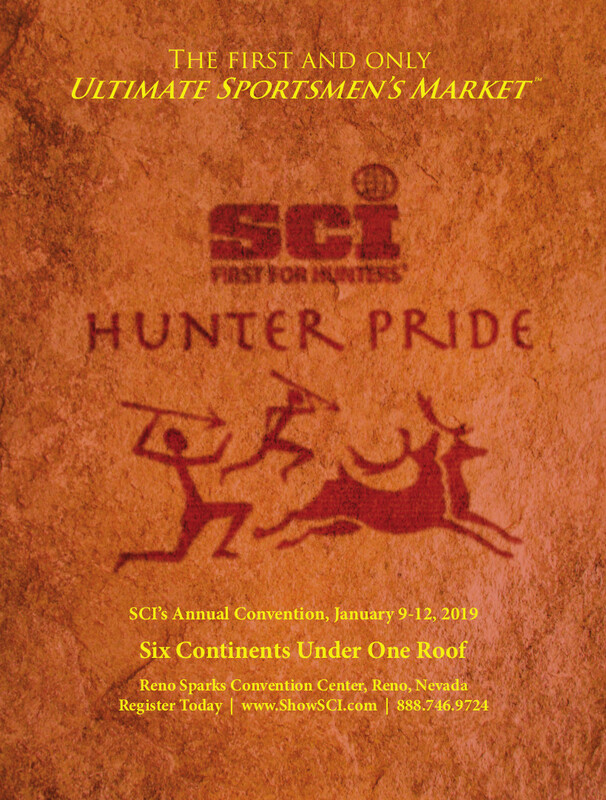 Hope all of you can join me in Reno for Safari Club International’s 47th Annual Hunters’ Convention! There’s so much to see and do, and great people to meet. Be sure and stop by the SCIF Booth #4530 on Friday Jan. 11th at 3 p.m. to meet me and pick up a copy of my latest book, Adventures in Rugged Places, or stop by at any of the below Rugged X sponsor booths and meet some great folks with awesome products that you’ll love! See you there!